Digital marketing solutions for restaurants. From social media management to 3rd party integrations. Opening the doors of your restaurant to the digital world through images, videos, specials and strategic targeting of your audience. Images speak and we want to make sure they are projected to your potential guests. We manage social media pages with the objective of bringing people through your business doors. From daily specials to new menu items. We project the vibe of your Restaurant through social media presence. Design and management of website for your restaurant. We can create e-commerce integration so that you may also get reservations and sales through your own business website. Menu and daily special page management. Holiday special updates and review management of business sites. 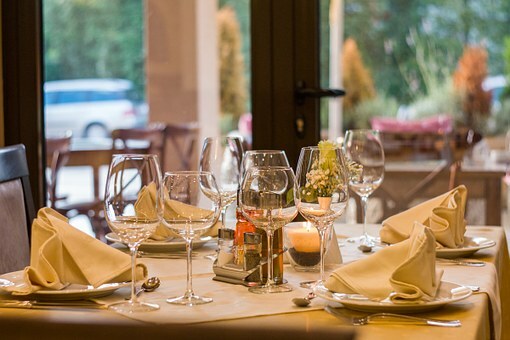 Creating and managing your restaurant website. Video snippets, Commercials, Photography, graphic design as content creation for restaurants. Through out content creation we will keep your social media pages relevant and updated.